After graduating from university, I had worked in the publishing industry as an editor / writer. I start doing yoga to relieve stress from a busy life and long-time doing desk work. In yoga classes, I felt good that I could unravel my body’s tension, I was also interested in the philosophy of yoga. Then I enrolled in Yoga Teacher Training, I got RYT200. Later, I started teaching yoga classes little by little while working as an office worker, with aim to “Contribute to society through yoga”. 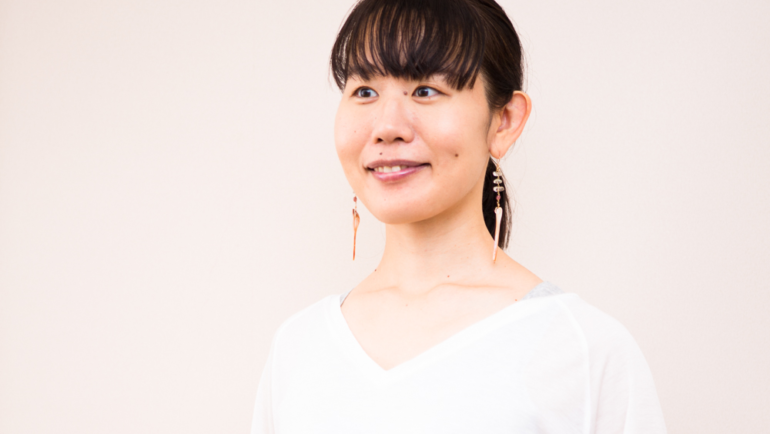 Currently I am a freelance instructor, in charge of yoga classes in yoga studios and fitness clubs in Tokyo. I am also engaged in the production of books, magazines and web articles related to yoga. I hope that the attraction of yoga will be transmitted to as many people as possible. Why do yoga with me? My keywords are “Joy” and “Comfort”. I always instruct Yoga based on the basics. So, beginners can take my classes. Through the practice of yoga, in due time, not only your body but also your mind will change. Your body will release tension, your heart will be filled with joy. Everyone is welcome to my class! Megumi Nishijima © 2019 All rights reserved.